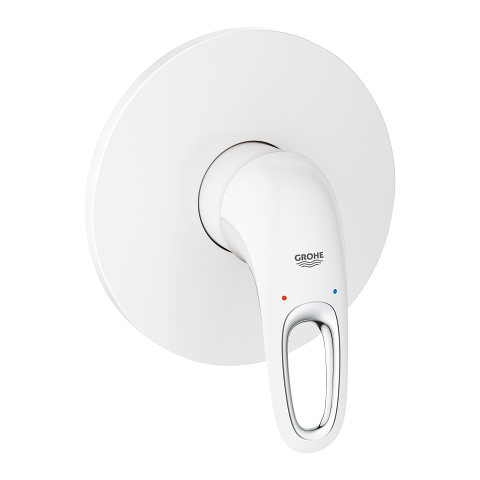 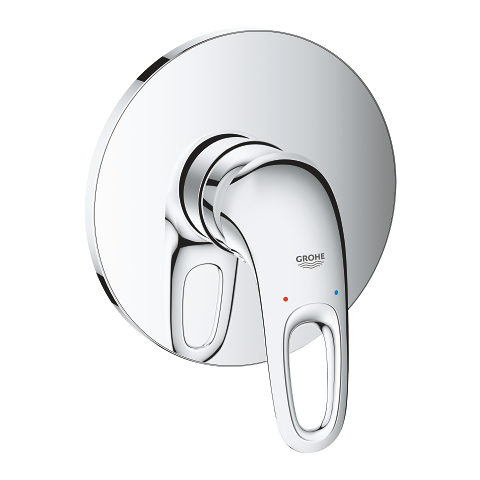 The style and functionality of your modern bathroom will be enhanced by the elegant wall-mounted GROHE Eurosmart mixer for the shower – and all without busting your budget. 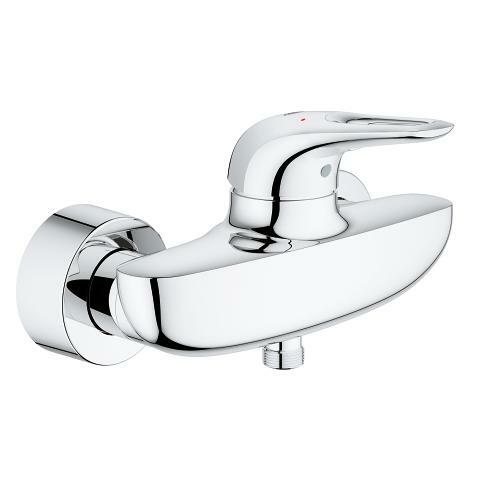 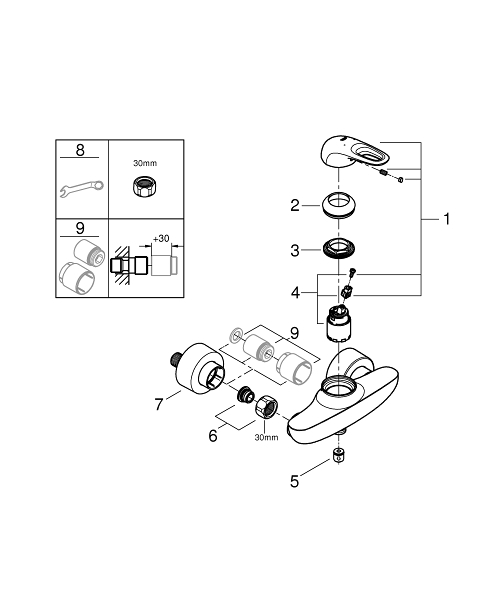 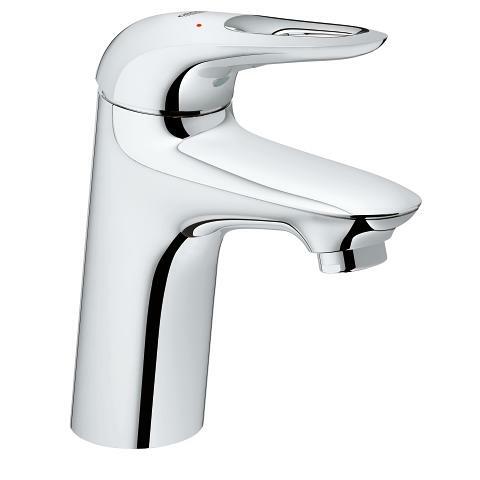 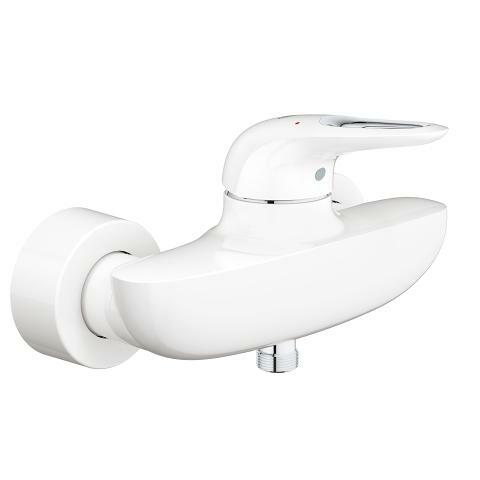 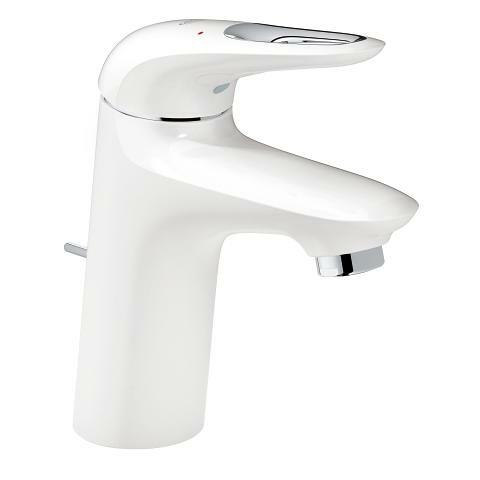 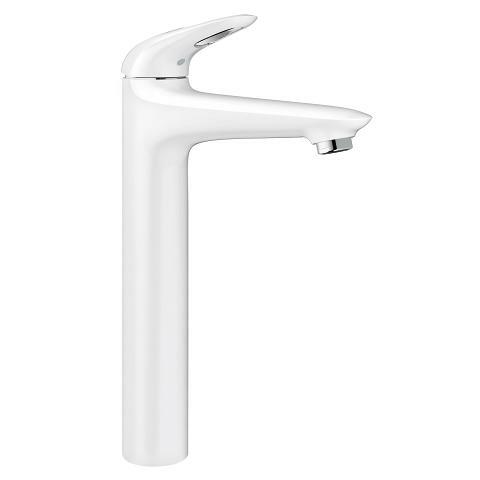 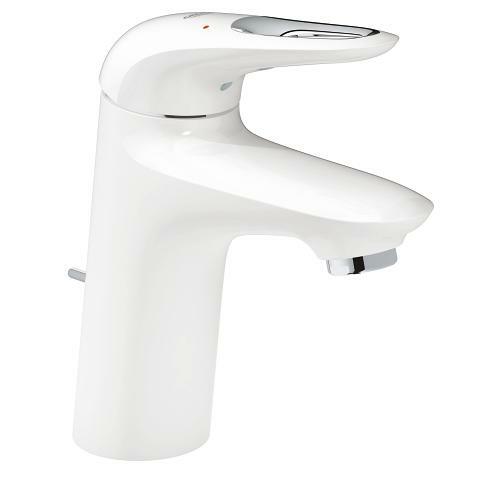 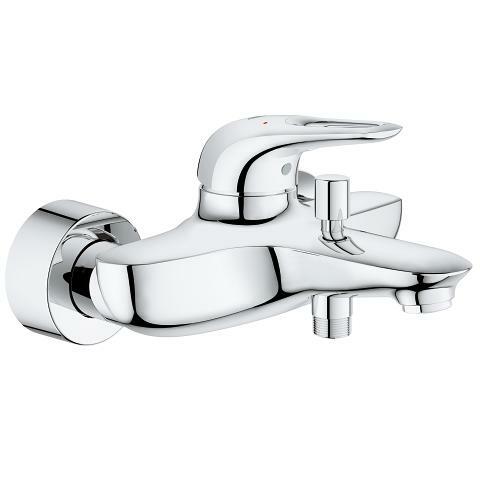 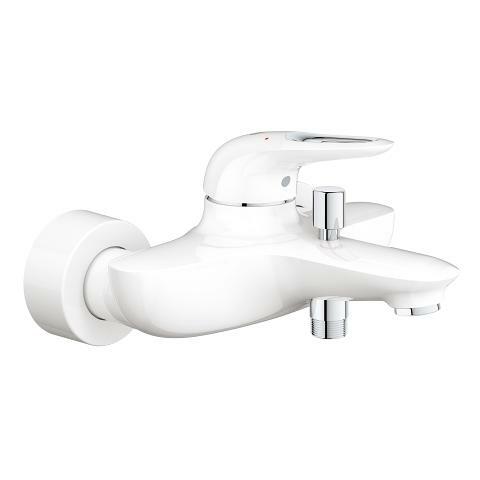 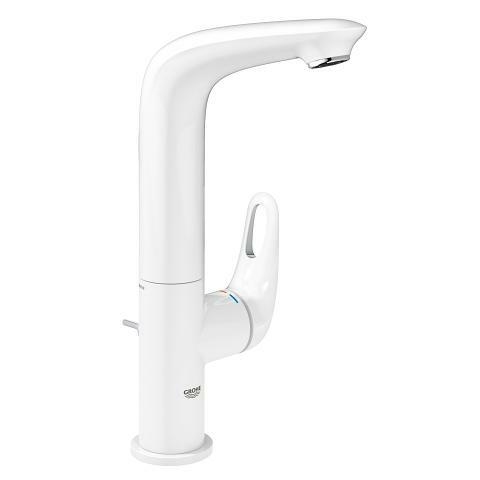 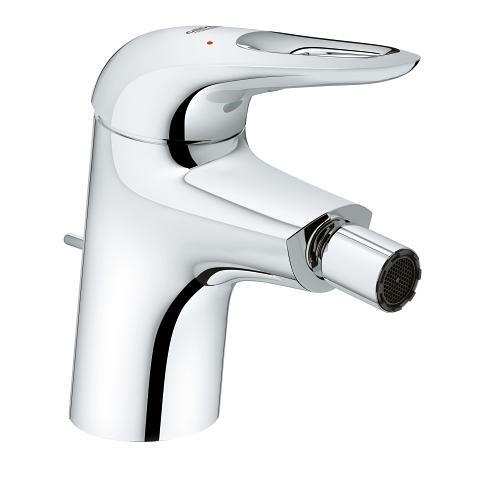 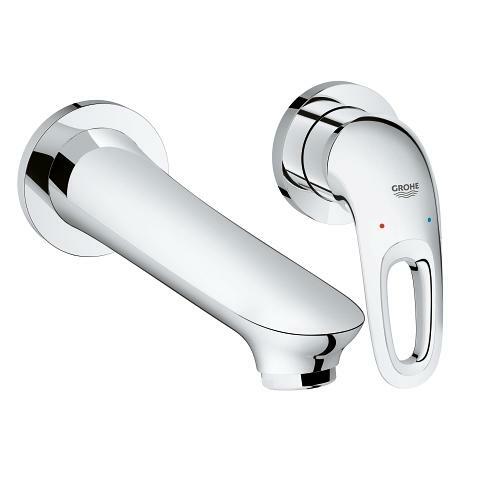 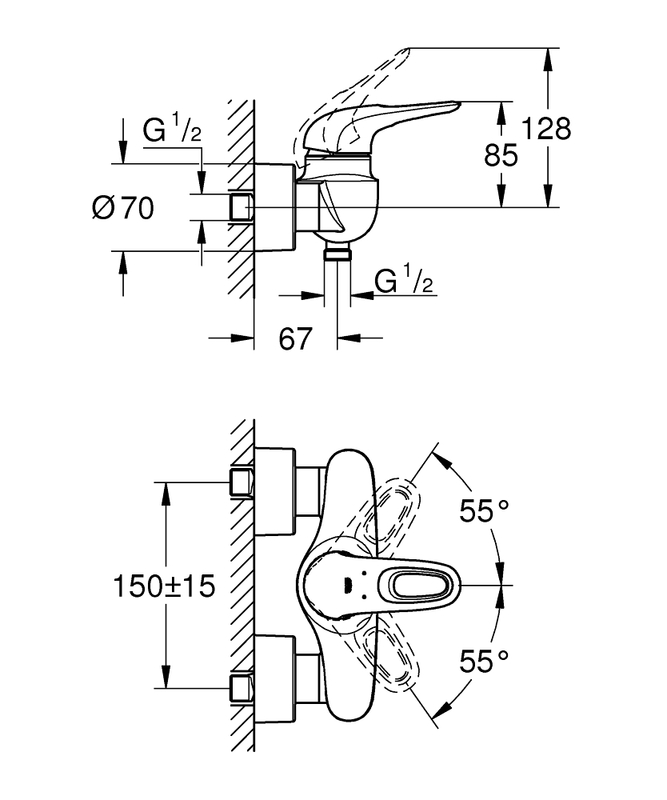 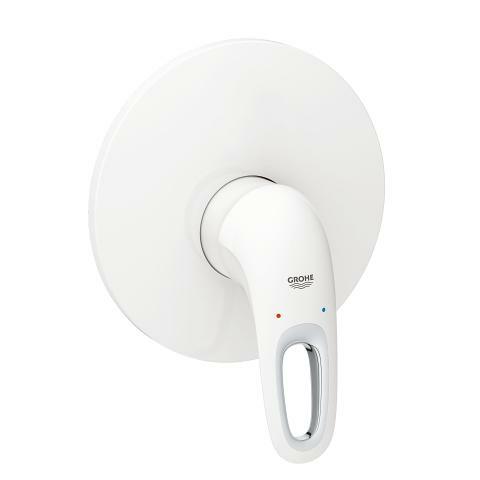 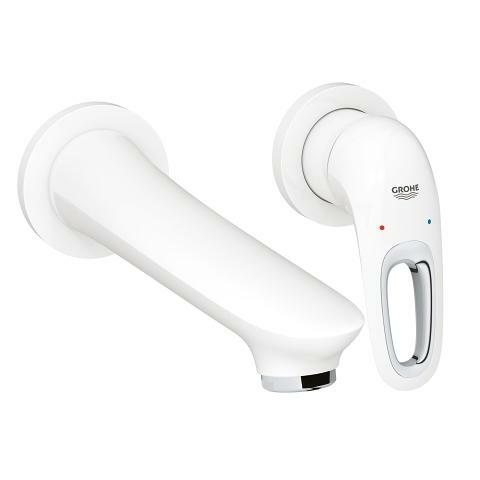 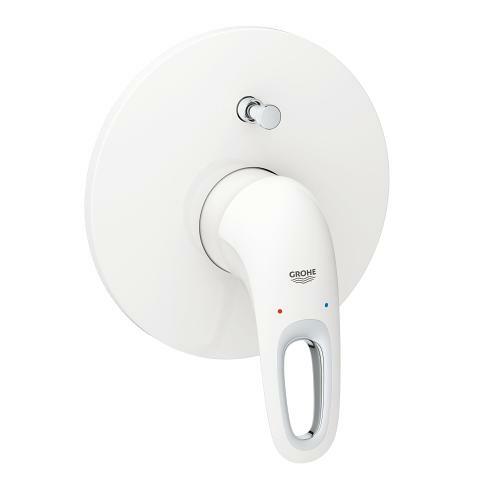 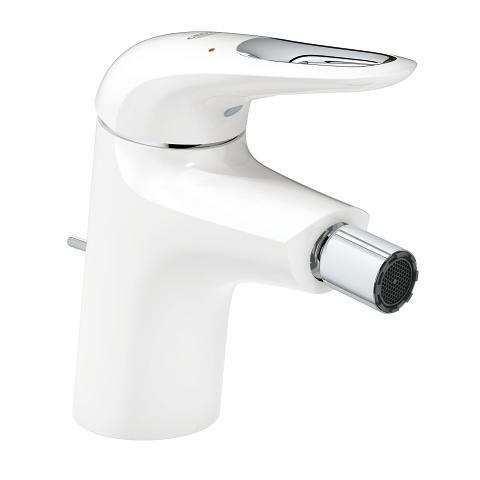 It is operated by the metal lever, which is a delight to use, while the durable GROHE SilkMove ceramic cartridge delivers smooth and precise volume and temperature control for the life of the tap. Finished in a dazzling but hardwearing GROHE StarLight chrome, this mixer is easy to clean and will stay looking perfect for years to come. 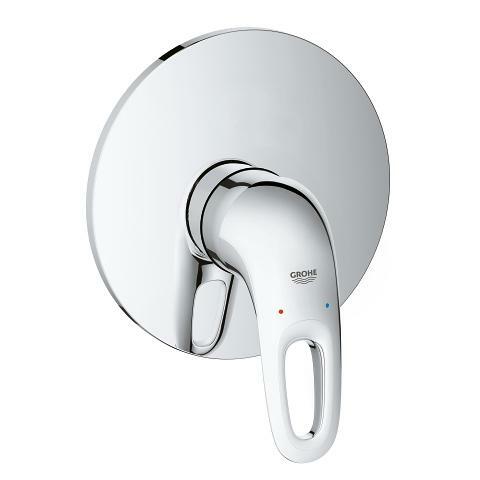 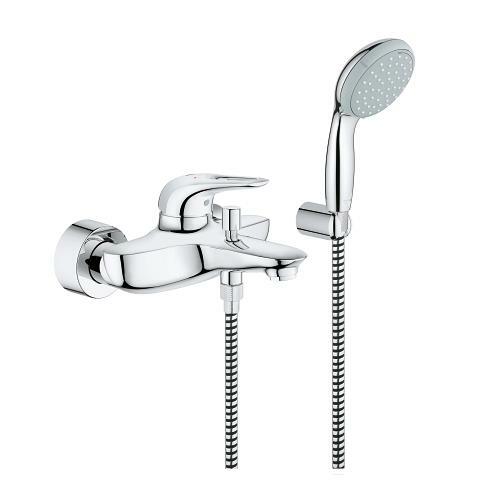 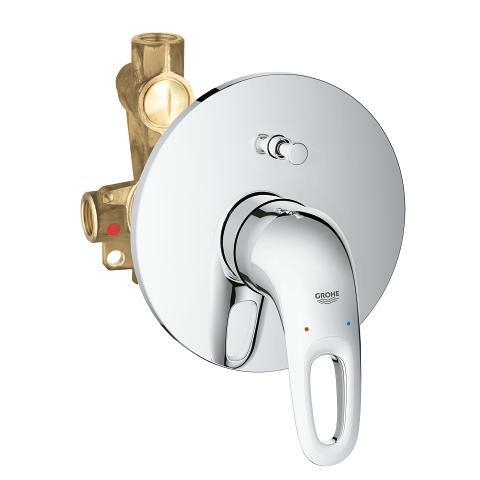 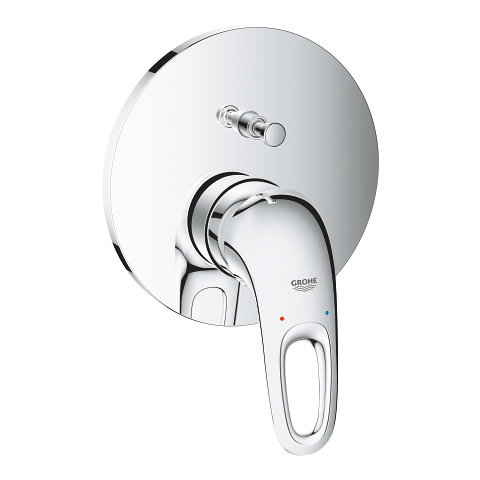 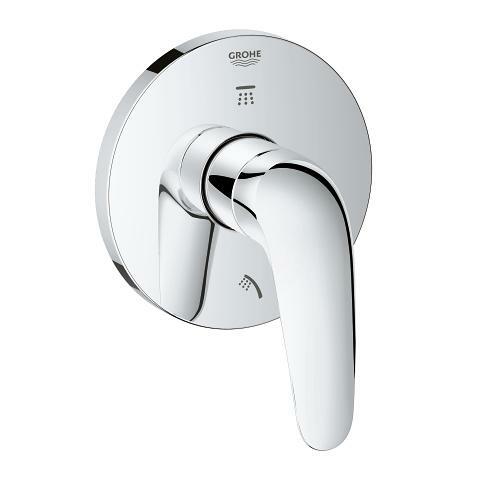 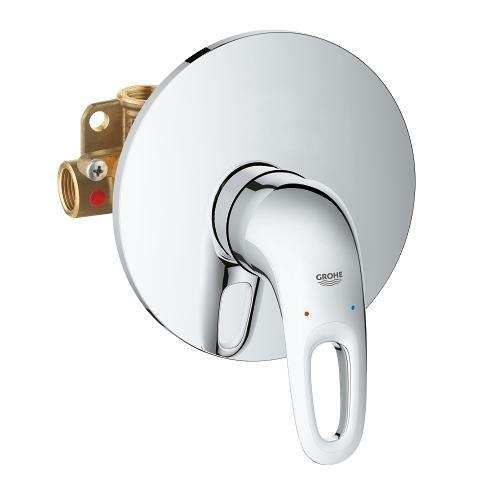 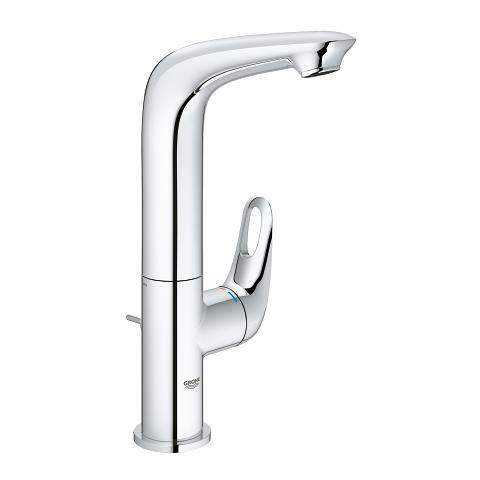 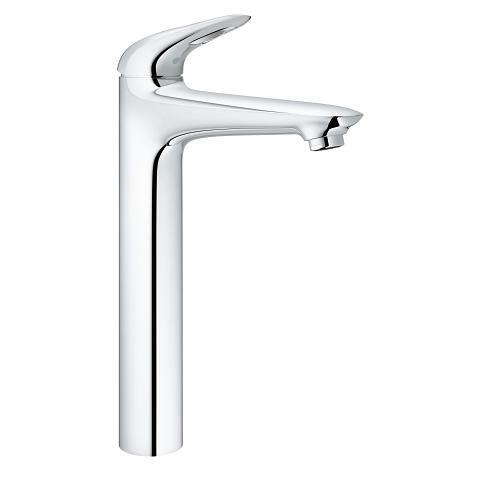 GROHE Eurostyle – great value style and performance guaranteed!